According to FEMA, 1,833 people died in 2005 in the aftermath of Hurricane Katrina. Before Trump arrived Tuesday, Rosselló said he expected the death count to rise. 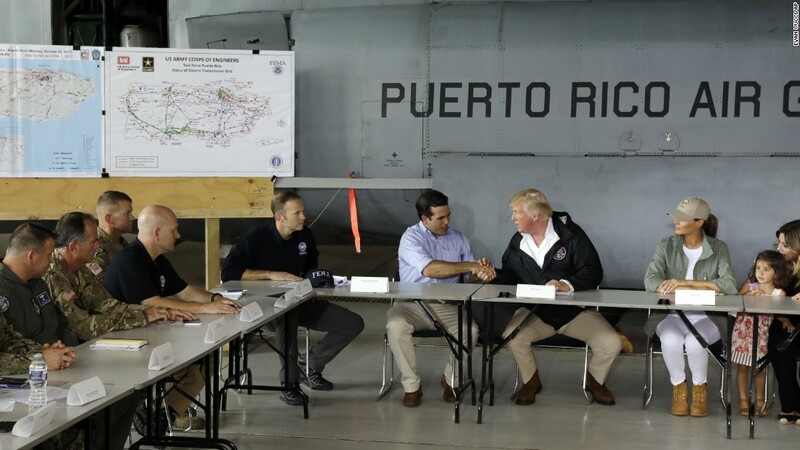 “I’ve established from the get-go that due to the magnitude of this event it is likely that that number is going to go up,” Rosselló told reporters at a news conference Tuesday. The White House has pushed back on the notion that Maria is this administration’s version of Katrina, and the President praised relief efforts in Puerto Rico as he departed Washington Tuesday. 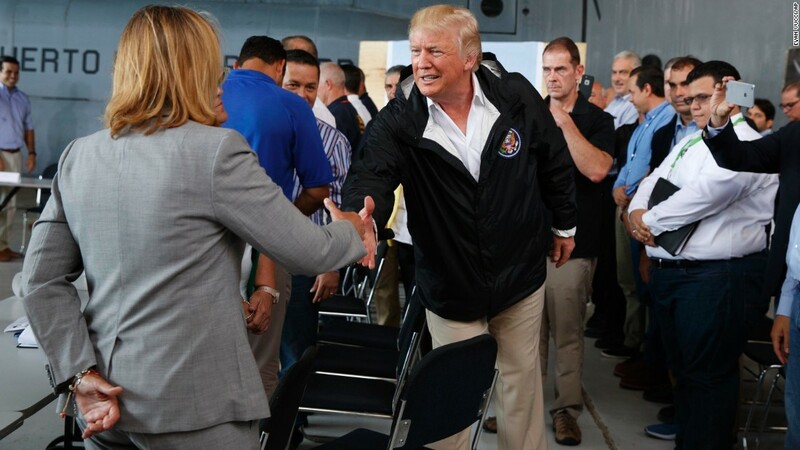 But the bulk of Trump’s remarks on Tuesday focused on praising his administration’s response to the destructive hurricane, even as more than half of the island’s roughly 3.5 million residents still lack access to potable water and as nearly all of the island remains without power.